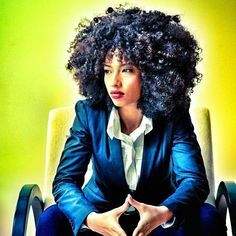 Are You Conscious About Your Natural Hair In The Workplace? Trying to attain a position in Corporate America has taught me a lot about myself and about the world we live in today. When applying for the position I hold now at a Property Management Firm I became very self conscious about my natural hair. I was very nervous about how the company would view me wearing my natural tresses. Prior to my current job, I worked in retail and entertainment. When working in the fashion and entertainment industry, yes looks are very important but they are slightly more accepting of different cultures, at least with the positions I held. As you climb the ladder things are subject to change but I’ll save that for another post. When preparing for this position, I found myself questioning my naturalista friends about how they wear their hair to interviews. I was very self conscious about it. What should I do to it? Is it too fuzzy? Are they not going to hire me because they are unsure about how I will maintain it? And the most nerve wrecking of them all, how should I wear my hair to an interview? Should I straighten it? Should I wear a wig? 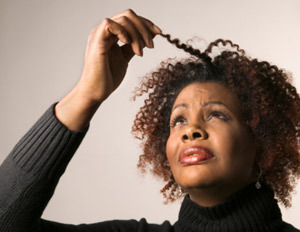 Or, should I install a weave? This process was nerve wrecking and I hated that I put so much thought into it. Hair, should not require this much thought and I wish I realized then what I know now. The first thing is that every job judges you on your looks as well as many other things. But presentation is very important because you are a representation of that company. My one advice to any naturalista who has the same concern as I once had is keep it simple and neat. Below are my three tips on how to handle being a naturalista in corporate America. Be confident. They might not love your appearance but if you are a hard worker with great work ethic and have an amazing personality to accommodate, you should do just fine. You are not your hair. Remember that you are not your hair and that is just an extension of yourself. Find a company that accepts you for you. If a company doesn’t accept you because of your hair, then that is not the company you want to work for. As a community, we are so used to changing and conforming to what others believe is acceptable. But if we can convince ourselves that we are enough, then and only then can we convince others that we are enough. P.S. For my interview I wore my hair in a low bun using Kanekalon Hair. 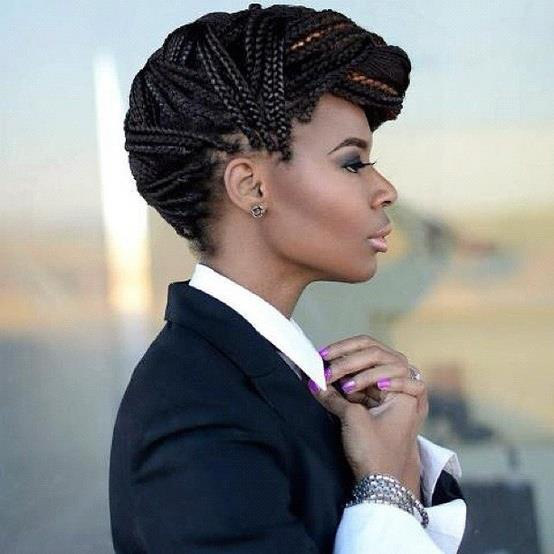 Below is myself in a similar style with Kanekalon Crotchet Braids.